For a night that will be a tropical blast! Bring the “Ohana”, food and drinks are on me!!! Silent Auction will be held that evening. List of goods will be posted as soon as they become available. 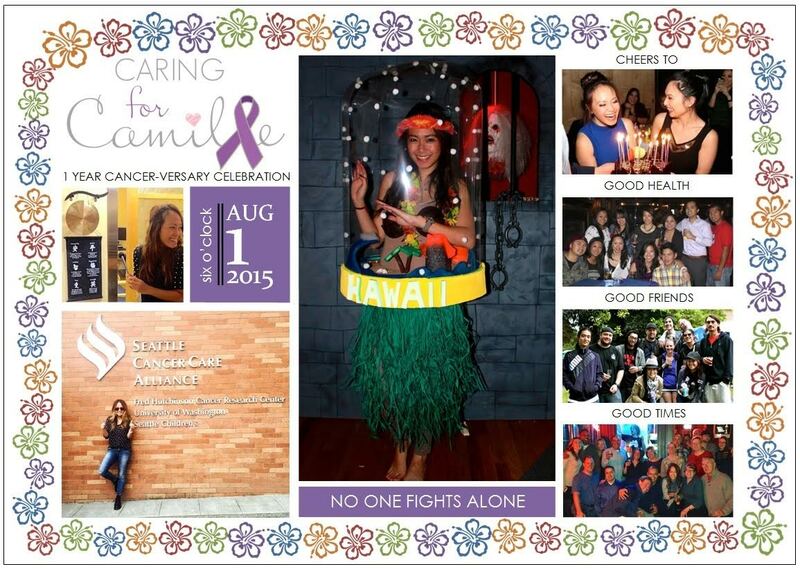 Please come and show your support! 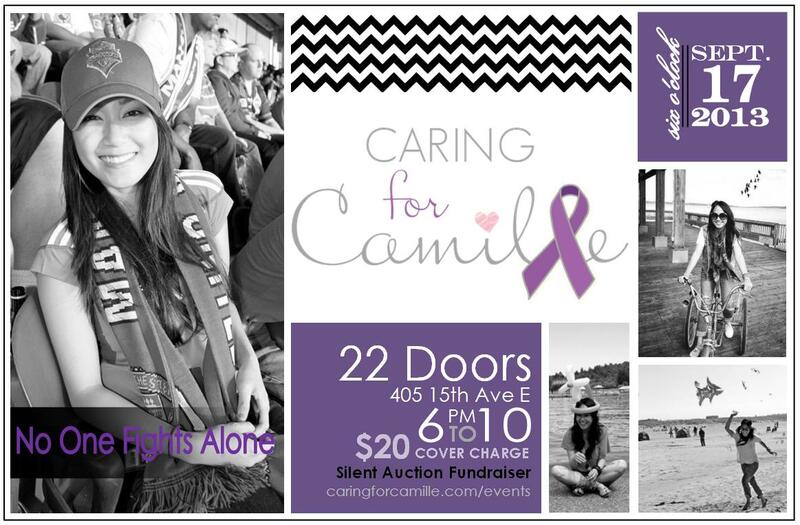 If you have additional fundraising events for Camille that you would like to promote on this site, please email Muriel at caringforcamille@gmail.com.